There are many things that should be considered when shopping for a metal detector. With a range of options to choose from, it can be hard to make this choice. Follow helpful guidelines to be a smart shopper. Choosing the best metal detector is a daunting task for many consumers. That’s because there are many options to choose from, and they all come with different features. Ask a few basic questions to make this choice easier. If you’re overwhelmed with available metal detectors, get advice from those who know more about it. First, decide if you need this device to find relics, coins, etc. Decide whether you need the type for finding gold nuggets or the one designed to find relics, coins, and similar treasures. You also need to decide whether you will use your metal detector. For example, gold detectors are used in places with the heavily mineralized ground. Treasure detectors are more suitable for parks, beaches, and campgrounds. Identify important features, such as visual target identification, weight, ease of use, portability, size, and so on. 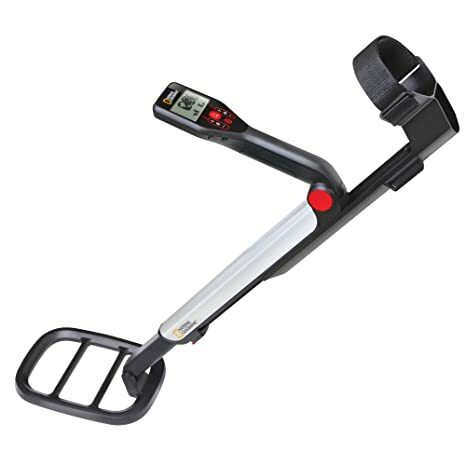 Different metal detectors offer different features. Decide if you need extras, such as water resistance or GPS. Consider how often you will use this device. Prices on this equipment vary greatly so that you need to set your budget. If you’re a hobbyist, it’s not necessary to buy the most expensive metal detector. Your budget is a major deciding factor when shopping for the best one. Look for the detector that suits all of your needs.